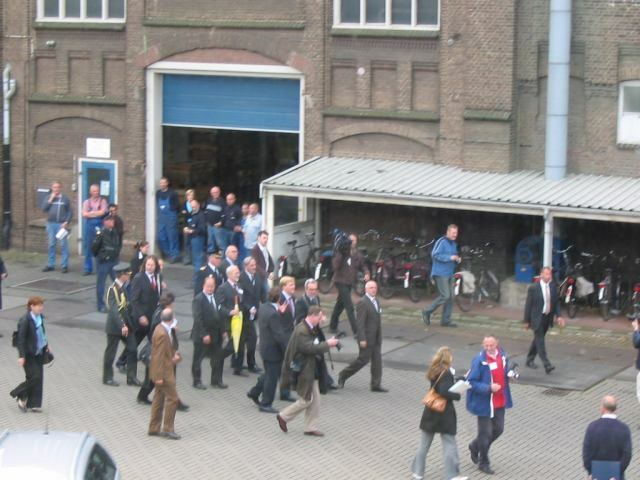 Stork IMM has its roots in the 1868 established company 'Stork & Co. Engineering Works' in Hengelo, the Netherlands. Stork became well known for its heavy duty constructions in steamengines, dieselengines, pumps, etc. 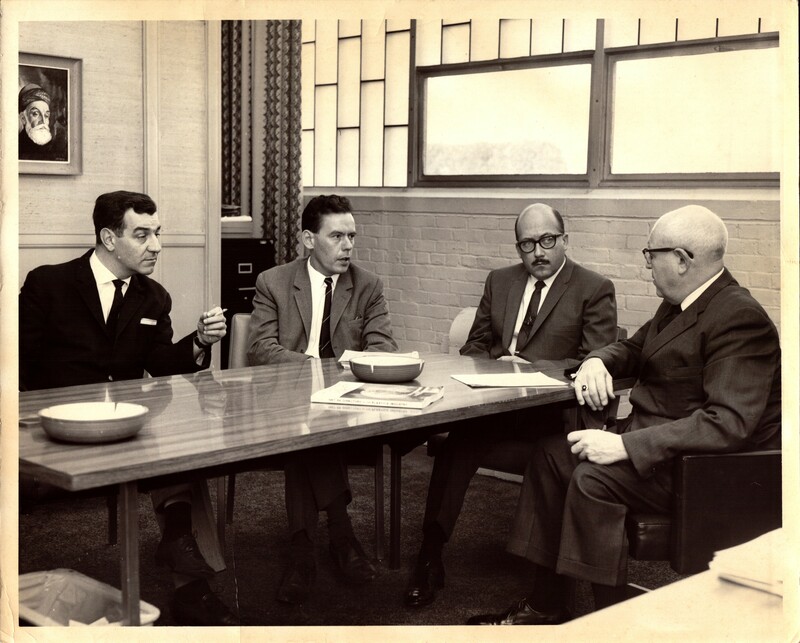 From day one, Stork embodied the concept of social responsibility, for example being the founder of the first company pension fund. Until the 1960's the Koninklijke Machinefabriek Gebr. Stork & Co NV, the original parent company of SPM, had been manufacturing very large (10.000 hp per cylinder) and small diesel engines. Due to the strong competition in the global market of ship engines, in particular from Japan, it was no longer profitable to continue manufacturing in this line of business. Stork tried to find new activities for the large group of craftsmen who until then had been working on the construction of this heavy machinery. Stork set its sights on plastics technology, in particular injection moulding technology. 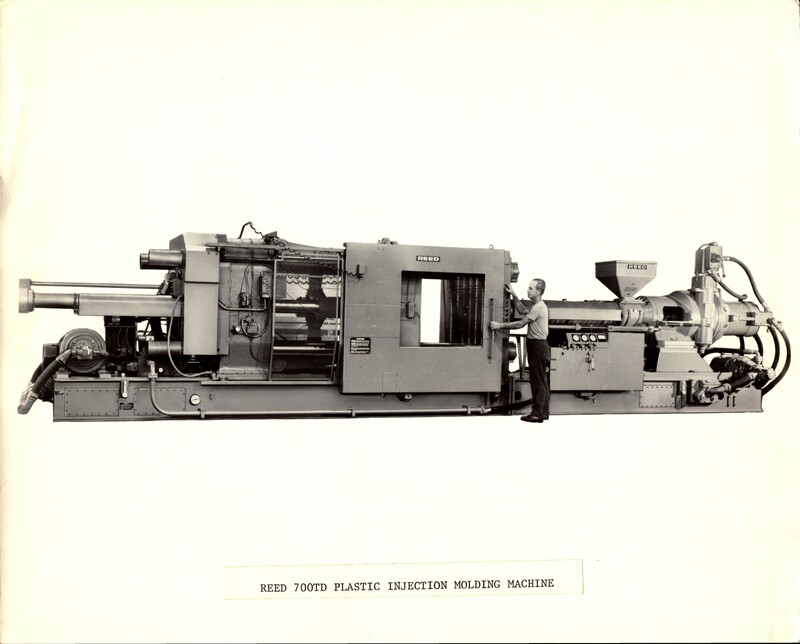 At that time a number of German machine builders had been actively developing injection moulding machines. 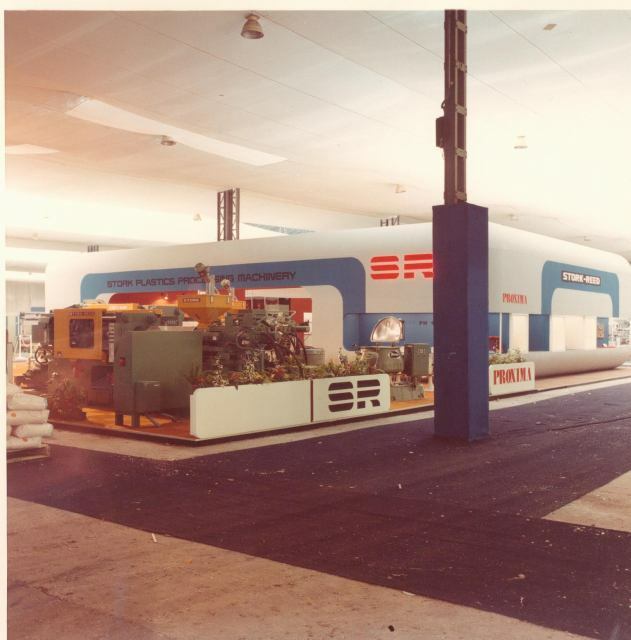 While at the same time another subsidiary of Stork was already building machinery that produced plastic bottles for the dairy industry through extrusion blow moulding. Stork contacted the Reed Corp., an American company and under licence from Reed, started the construction of injection moulding machines with a locking force of up to 700 tonnes. The first machines were largely copies of the American designs. The current range still shows traces of these Reed machines. 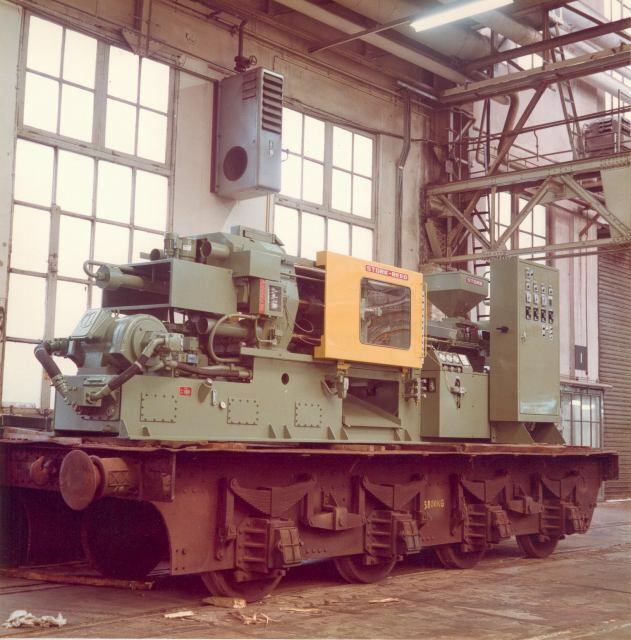 Stork manufactured the Stork Reed TD machines entirely, down to the smallest part. 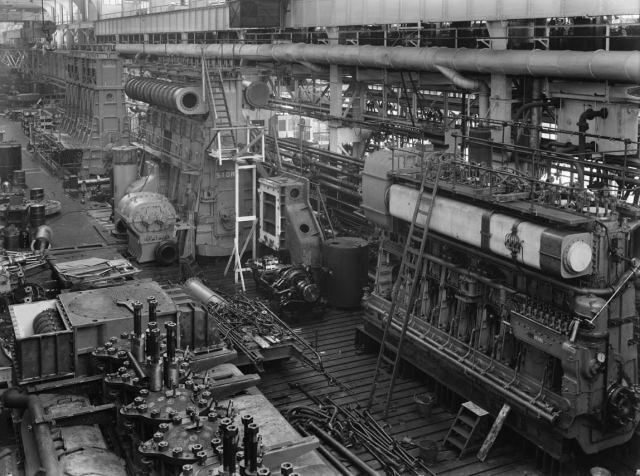 Indeed, Stork had very extensive machinery, including a large portal miller, on which previously the large crank case foundations for the large diesel engines were tooled. There was also a foundry where very large components could be cast. The machines were mass-produced. After a number of successful years Stork lost its edge over the competitors in the machine market; the TD range was no longer able to keep up with the competition. The technological lead the European machine builders had on their American counterparts played an important role in the choice of suppliers. 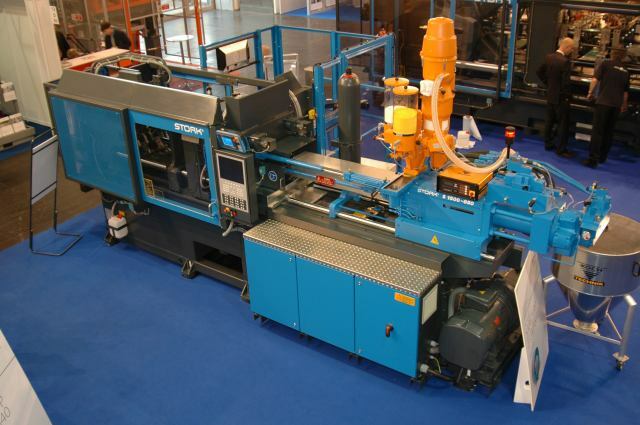 SPM started the development of its own machine, the ST range. All the experience acquired with the TD range was incorporated into the design of this machine, which could be produced economically. These machines were now built in accordance with the client's specifications. The ST range, which had a locking force of up to 1200 tonnes, has been important for the development of the current company. With the development of the SX series in the mid-nineties and later the S+ line the move was made towards the current lines. In 2013 we introduced four specialized machine lines: the Food-line, the Pail-line, the Crate-line and the Pot-line have been developed to optimally suit the goal for which they are bought. From a pioneer SPM became a leading manufacturer, not only thanks to its ability to meet the growing demand for injection moulding machines, but also by joining forces with the client to find the appropriate solution, by developing machines and producing them. 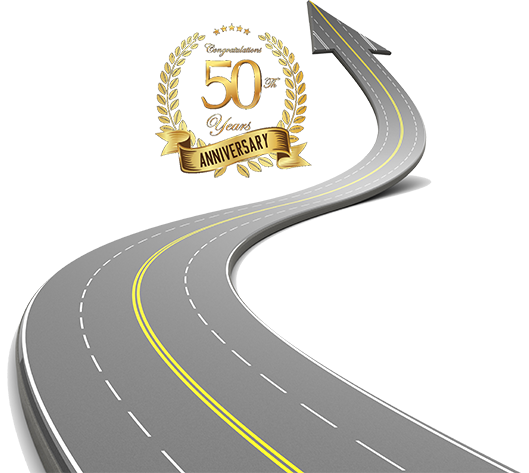 As clients aim to achieve the maximum return on investment, the provision of full service and maintenance of these machines is of vital importance to them. The Stork injection moulding machine has always been known for its rigid design. Developments in the area of drives and controls made the Stork injection moulding machine extremely suitable for markets where production speed and reliability are crucial factors in the business model. The Stork injection moulding machine is undoubtedly the fastest machine.